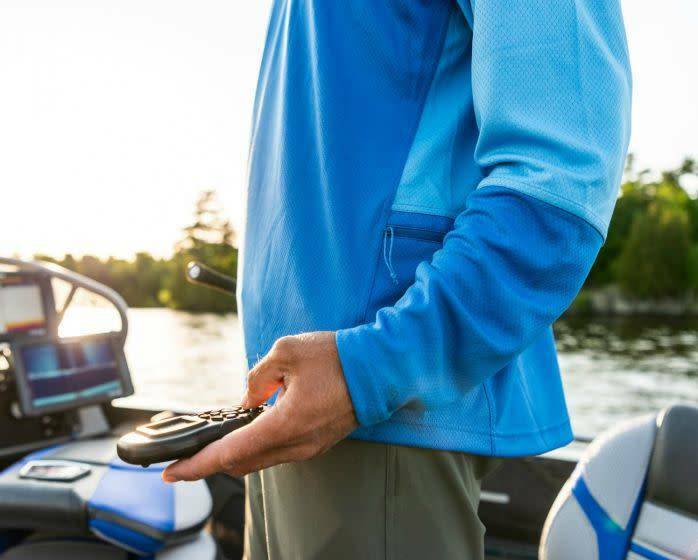 A non-clinging, highly breathable UPF-50 fishing hoody to keep you cool under a hot sun. 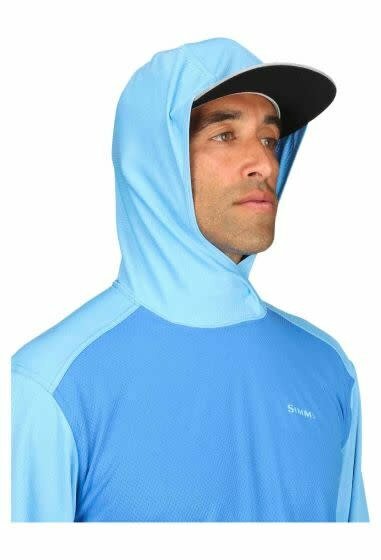 Sunburned and sore no more. 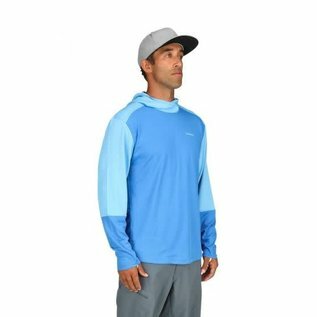 Our Solarflex® Cool Hoody strikes an ingenious balance between covering up and staying cool under a blazing sun. 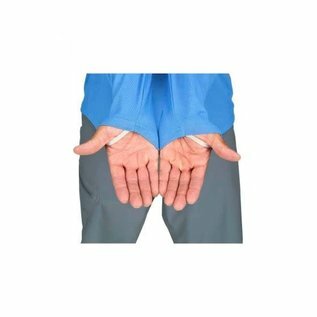 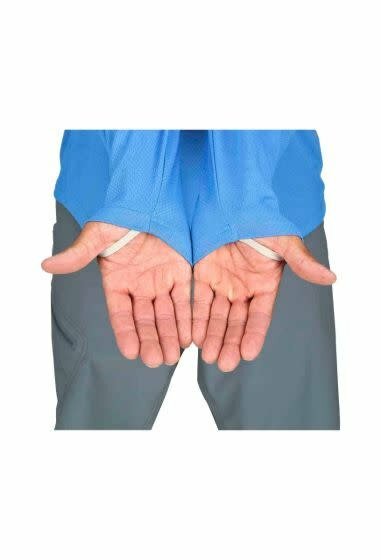 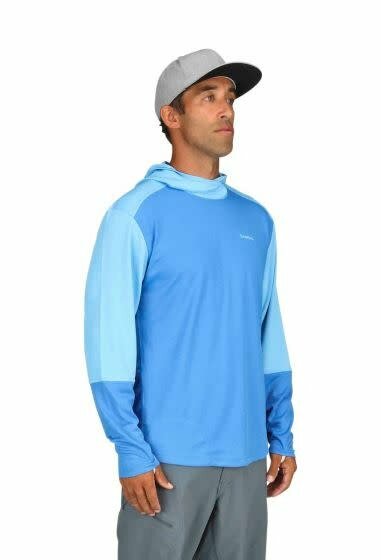 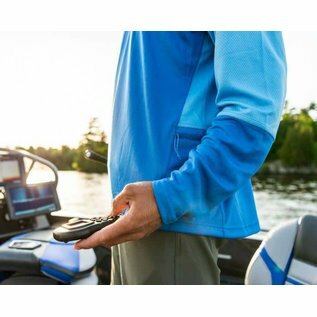 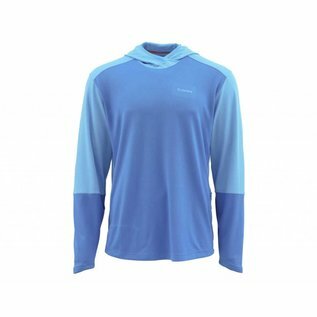 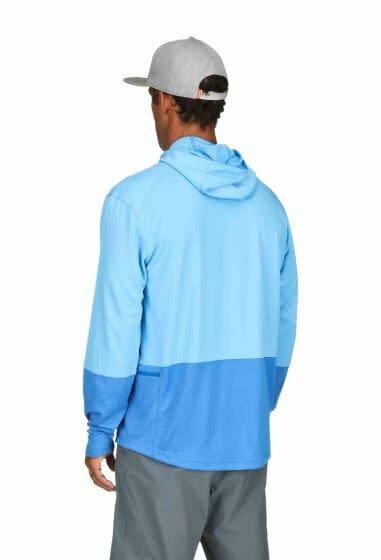 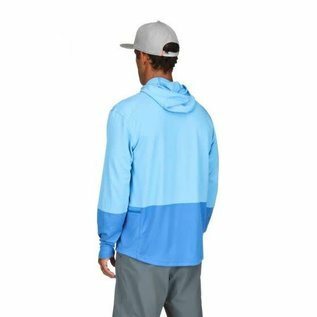 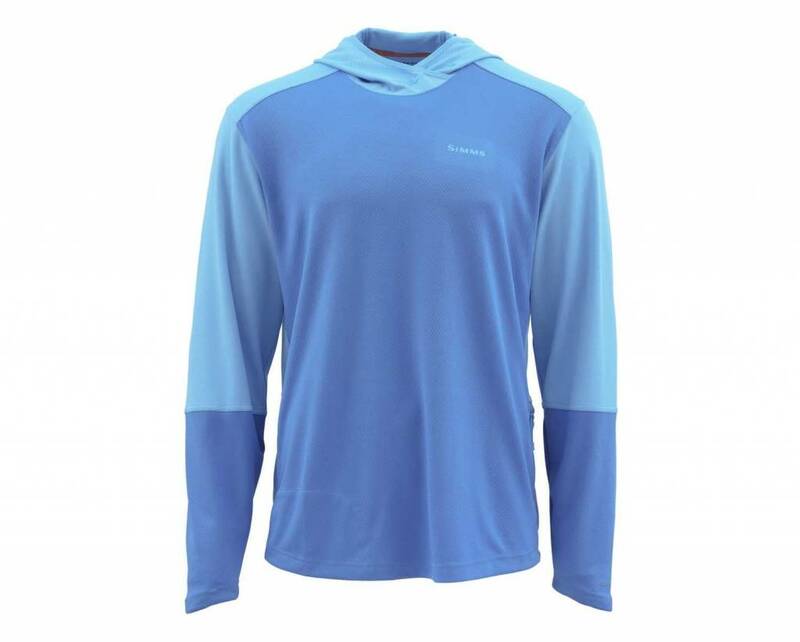 Engineered for breathability, this casual-fitting UPF50 fishing hoody is cut from a naturally cooling, non-clinging fabric and features thumb loops and articulated cuffs to keep your sleeves in place as you cast and strip line. 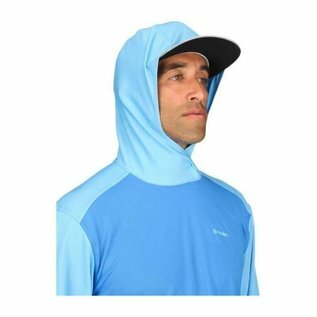 When it’s time to hit the throttle, the hood has snap buttons at the neckline to keep it secure, while ventilating materials dump heat to keep you comfortable. 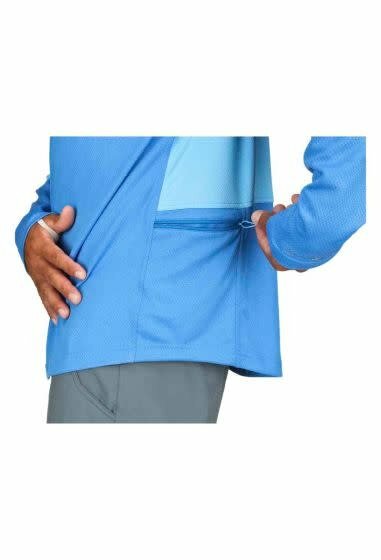 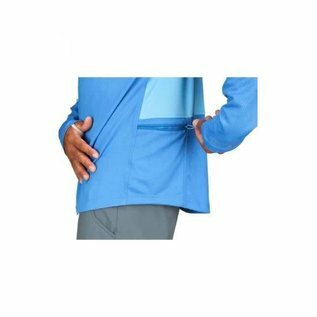 Additional details include a small zip-pocket for keys or small items, plus a built-in sunglass chamois for clean, clear lenses all day long.